ToursByLocals could not respond to your request. Our technicians are most likely updating our systems to make your experience better. Please try again in 5 minutes. 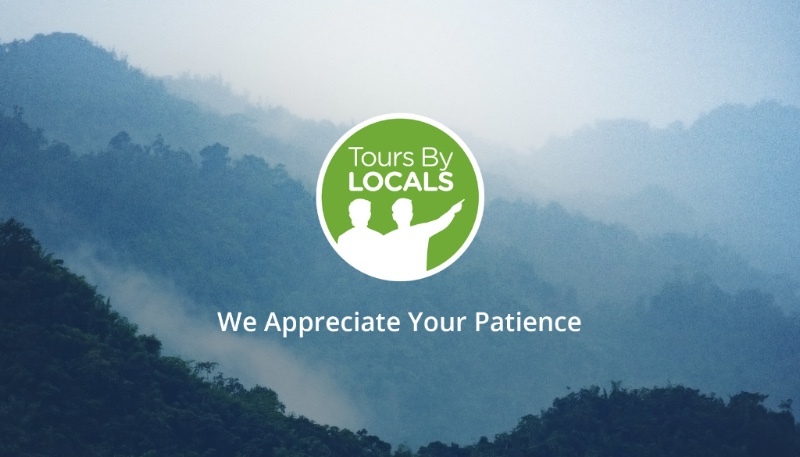 If the condition persists, please email support@toursbylocals.com. Or if the matter is urgent, please call +1.604.777.4141.